Those who live and work in this historic town know a good thing when they find it. 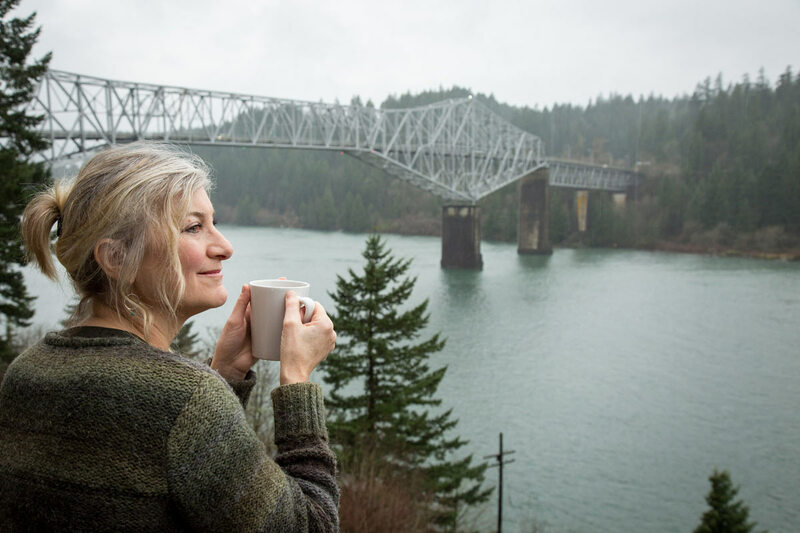 Cascade Locks, Oregon offers small town intimacy, high quality of life, affordable property, and extraordinary scenery…all within close proximity to the Portland Metro area. 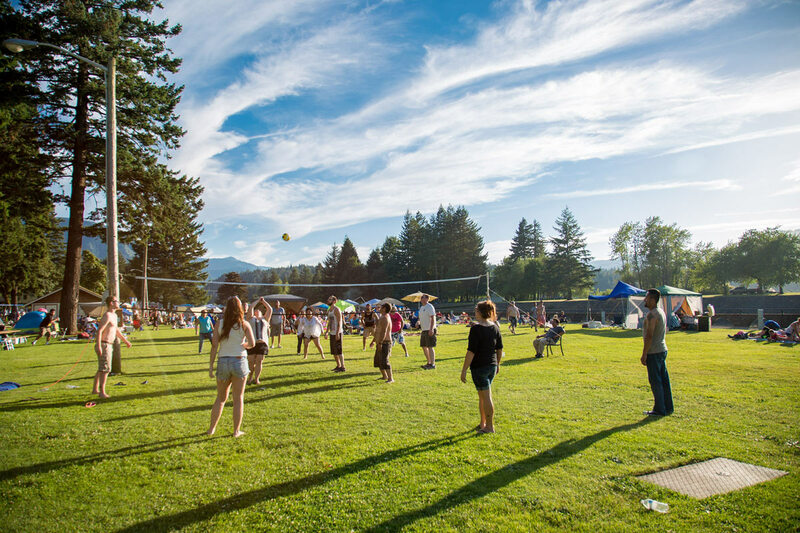 Cascade Locks is the perfect place for outdoor recreation. 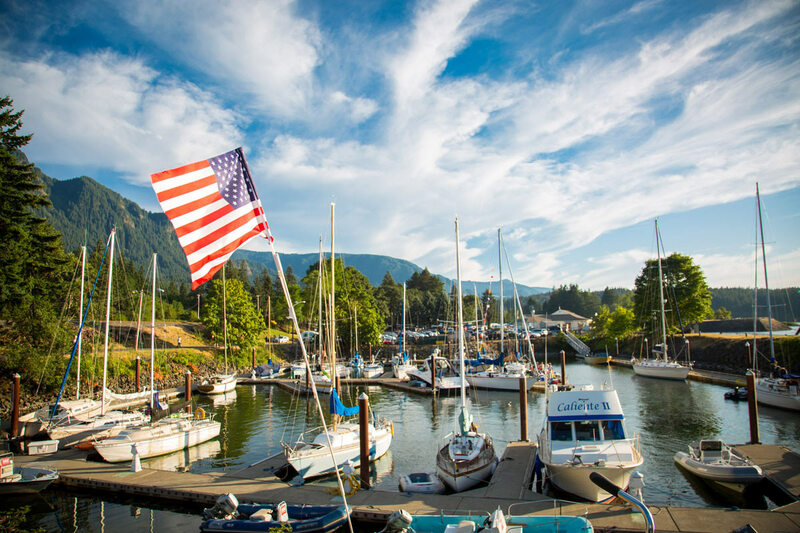 Hailed as one of the top five locations for sailing in the world, Cascade Locks hosts national and international level sailing regattas each year. 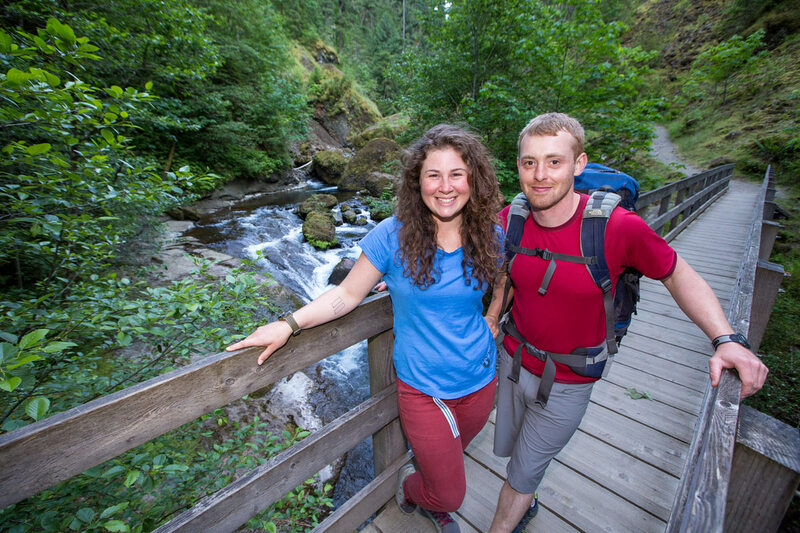 Situated next to the Pacific Crest Trail and several other trails into the Mt. Hood National Forest to the south, the town serves as an ideal base camp for day hikers and backpackers alike. 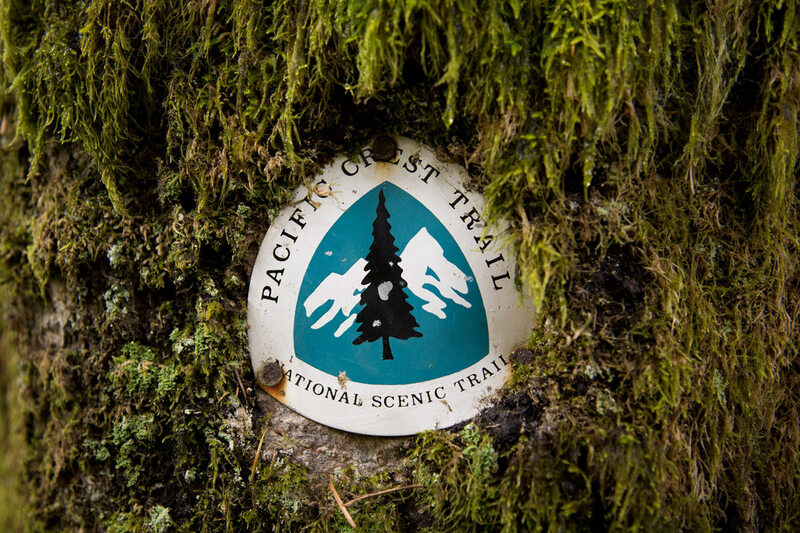 The community is proud to be the only incorporated City on the entire PCT, at mile #2,155. Cyclists enjoy the paved Historic Columbia River Highway State Trail, and mountain bikers play on the easyCLIMB trail, in anticipation of a future nearby 26 mile trail network. 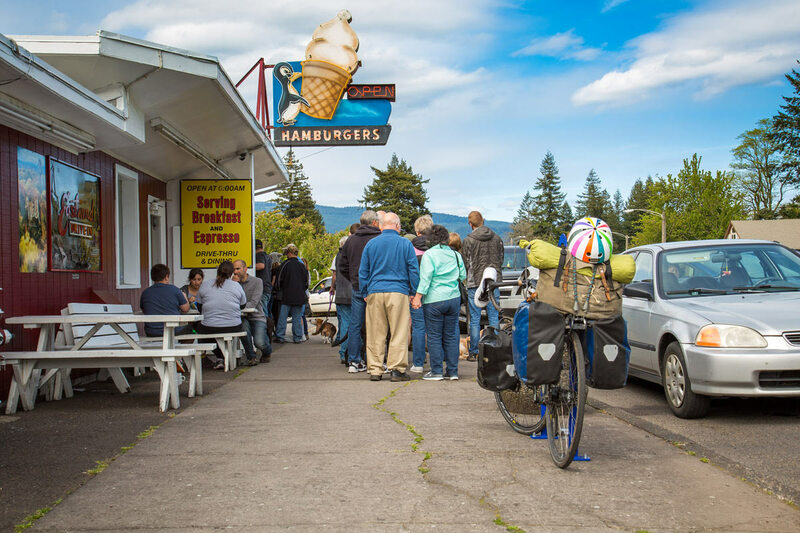 Windsurfers, kiteboarders, kayakers, and fishing boats find Cascade Locks an exciting location to enter into the Columbia River. 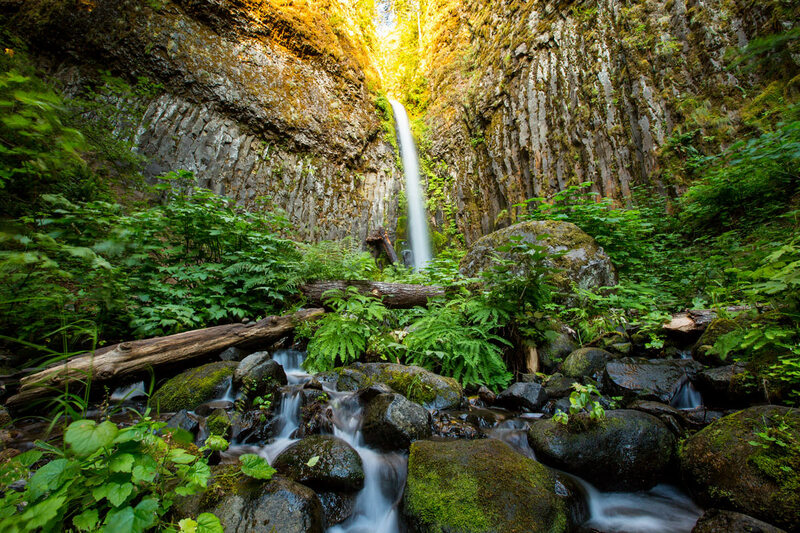 Popular nearby attractions include Multnomah Falls, the Bonneville Dam, and several museums. 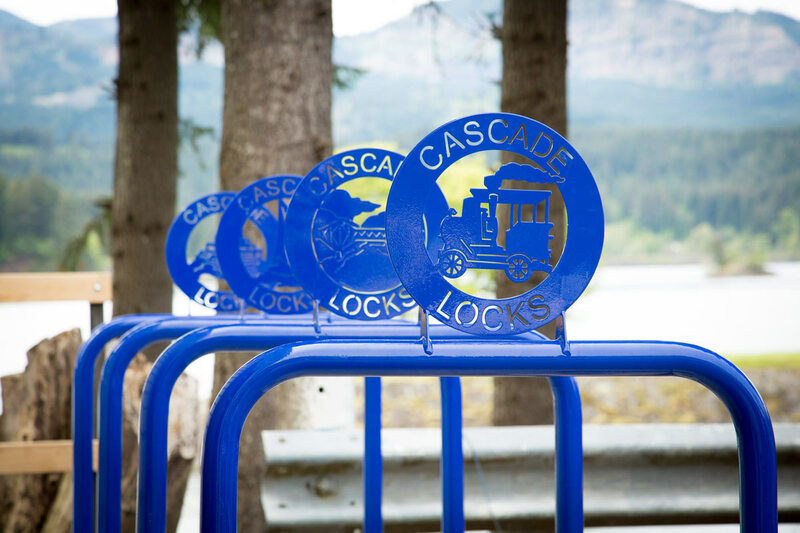 Cascade Locks is a community of approximately 1,225 residents at the very heart of the Columbia Gorge. 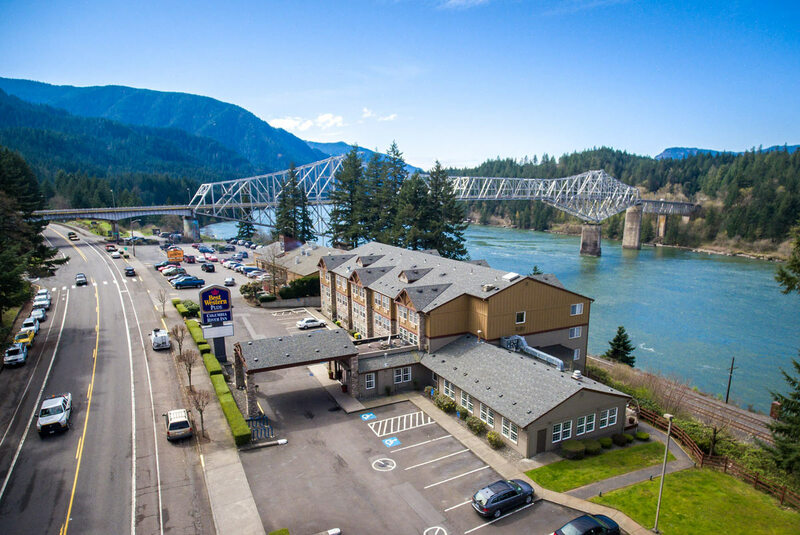 The City of Cascade Locks provides general government services as well as various utility services including: electricity, cable TV, water, sewer, and streets. 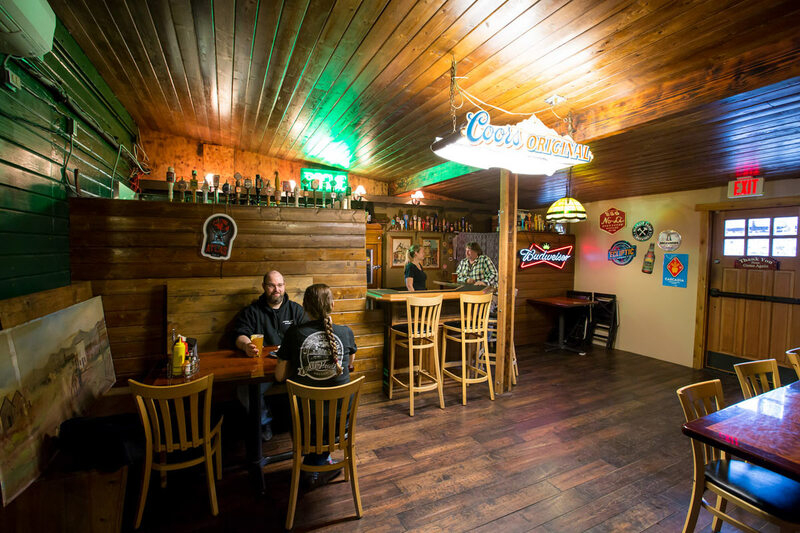 The City and the Port work closely together on a number of projects in order to bring prosperity to Cascade Locks in the form of year-round family wage jobs, strategic investments, and quality infrastructure for the community. Cascade Locks School offers grades K through 5, and soon pre-school. The local school is a part of the Hood River County School District. Students in grades 6 through 12 take buses to Hood River for instruction. 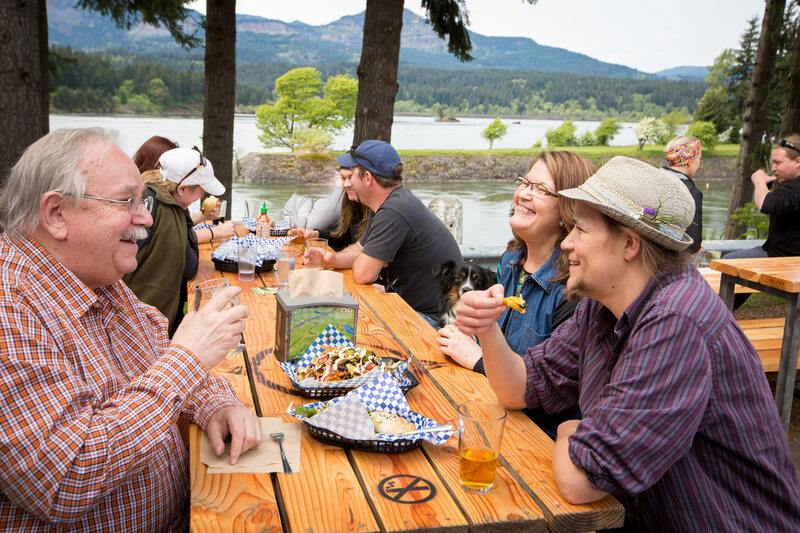 Local residents and businesses benefit from the community’s relationship with both the Columbia Gorge Community College in Hood River to the east, and Mt. Hood Community College in Gresham to the west. Both junior colleges offer a full range of vocational training courses geared to meet the needs of area industries, as well as access to Small Business Development Center (SMBC) resources for new and growing businesses. Admin Office Hours: Monday through Friday, 8:00am to 5:00pm. 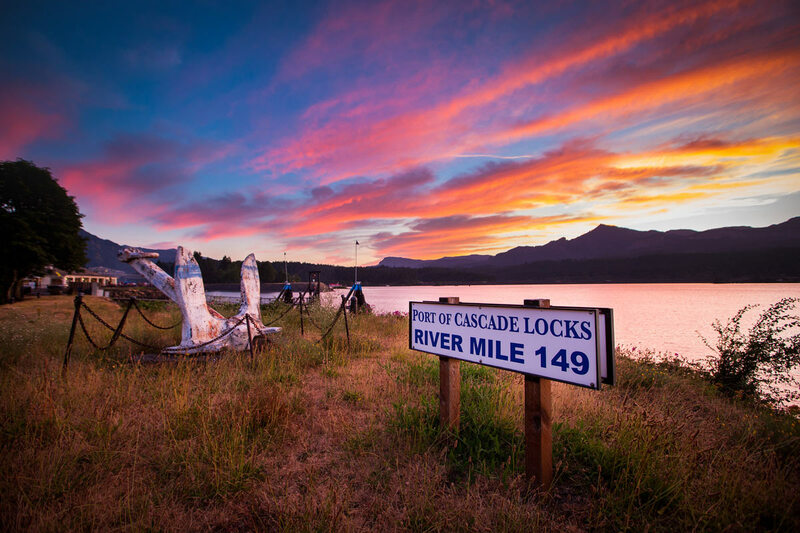 The Port of Cascade Locks is an equal opportunity employer and provider. © 2018 Port of Cascade Locks. All Rights Reserved.